Well kept and maintained 3 bedroom, 2 bath, 2 car garage, pool home on over 1 acre in the desirable subdivision of Nottingham Forest. This home is move in ready and features open floor plan, new carpet throughout, Freshly painted inside and out, tile in the kitchen, bathrooms and laundry room, vaulted ceiling with skylight, large master suite with walk in closet, split floor plan, double door front entry, screened in pool with large lanai, beautifully landscaped yard with scattered oak trees throughout the 1.1 acre property, utility shed out back, roof replaced in 2009, close to downtown Brooksville, Hernando high school, Brooksville Country Club with one of the most desirable Golf courses to play on as well as 15 minutes away from I75. 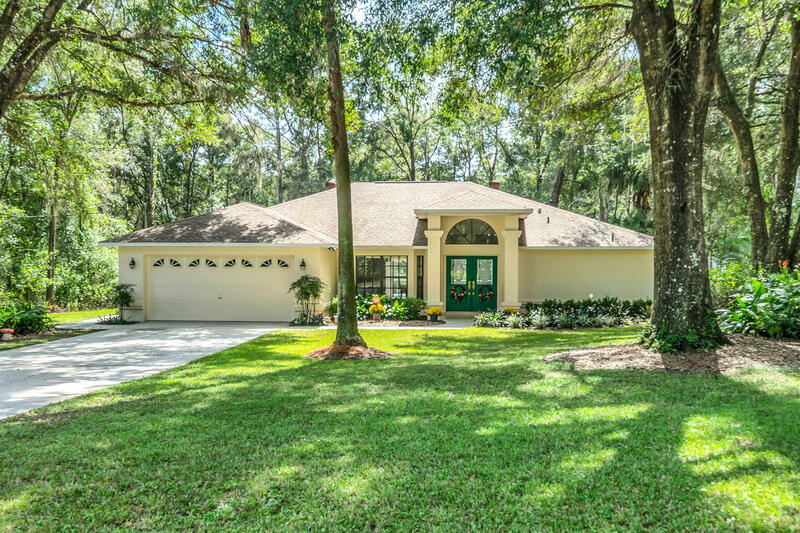 I am interested in 24212 Westminster Court, Brooksville, FL 34601.